Unmanned aerial vehicles, or UAVs, have generated major interest from several industries. 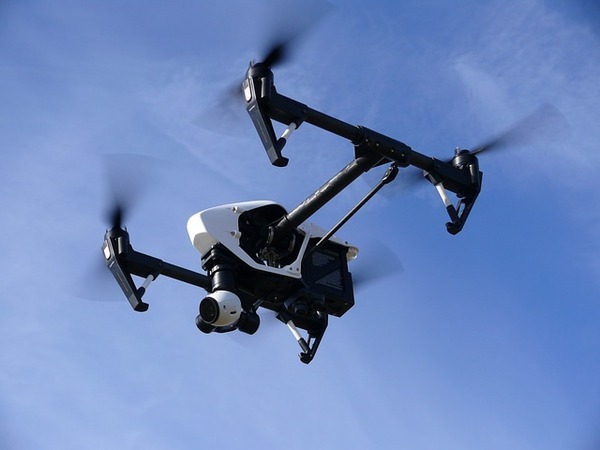 The potential to use these machines for commercial purposes has led the FAA and insurance companies to act quickly, drafting regulations and drone insurance policies almost simultaneously. The insurance industry is exploring commercial drone usage to improve safety, decrease the claims response time, and streamline risk management. Though commercial drone use has taken off in recent years, these machines have been around since the 1980s. Back then, they were used in Japan to assist manned helicopters with spraying pesticides. Today, the agricultural industry is still using drones to spray pesticides and fertilizers, monitor the soil and crop growth, and record other valuable information to help improve production. The market worldwide for commercial drone use has been estimated to be more than $127 billion as businesses in the United States and countries around the world begin using the technology to improve their operations. Drones may be used safely in situations that might be dangerous for people. Buildings that have incurred fire damage or a chemical spill may be impossible for an individual to enter safely. By the time the scene is safe, valuable information and evidence of the event may be lost forever. For insurance companies, this aspect of drone use is particularly important. The ability to get in quickly and capture images of the scene as soon as possible will help during the claims process, allowing them to determine what damage was caused by the event and what damage, if any, was pre-existing. Processing claims quickly and with complete information not only saves the insurance company money, but that cost-savings is passed down to the insured through the premium rates. When the cost of insuring and processing claims is lower, insurance companies may reduce premiums. This increases competition between insurers, ultimately improving the quality of their policies. For insurance companies interested in using drones, the biggest investment is committing to the use of the new technology. This commitment includes working through the FAA’s approval process. Currently, commercial drone use is illegal except when companies are granted approval by the FAA. 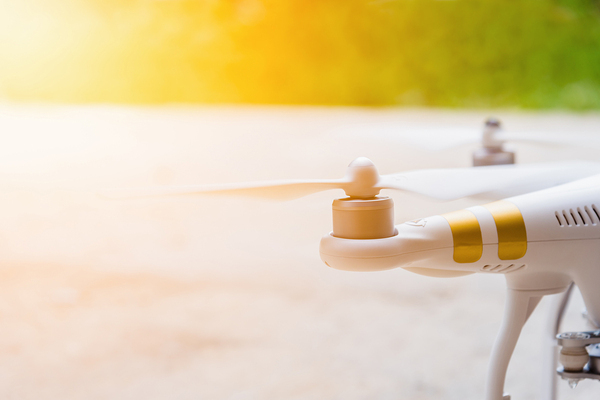 The FAA requires that commercial operators follow a number of regulations, including being properly trained to use the drone and notifying anyone who might be in the zone where the drone will be in use. Recently, the training required by the FAA has been modified, eliminating the need for a pilot license and instead allowing potential operators to become certified, cutting costs and training time considerably. Investing in a commercial drone also means protecting that investment, and the people and property around when it’s being used. Insurance companies saw this specific need early on and are continually working with the FAA and drone manufacturers to develop their drone insurance policies. Through research, and through their own use of drones for risk management and claims adjustment, insurance companies are able to anticipate events that might involve drones and make their coverage more comprehensive. As commercial drone use surges, the insurance industry is riding the wave. Developing insurance coverage to support this new technology will help more and more businesses to begin using drones to improve operations. More importantly, insurance companies are making use of these innovative machines themselves, improving inspections, claims processing, and risk management. As drone regulations are refined and commercial drone use becomes even more prevalent, the insurance industry’s role will continue to expand as well.